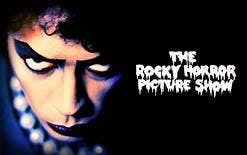 Halloween Bash With Rocky Horror and crew!! Start the festivities with the one and only Fishnet Inc and Boathouse Live Family! !